Federico Javier Berli is working as a professor in the Institute of Agricultural Biology of Mendoza from National University of Cuyo Argentina. 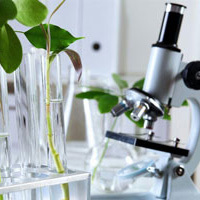 Research interests include Agricultural Plant Science, Environmental Science, Food Science. Plant Science, Environmental Science, Food Science.